This car was top of the line technology back in the day. It even has itself a fancy Lalique hood ornament. 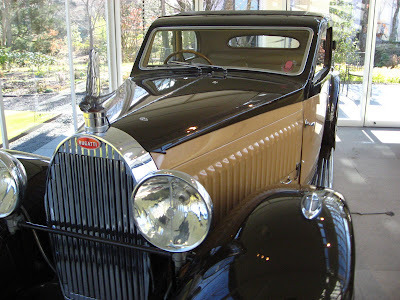 Taken at the Lalique Museum in Hakone, Japan.